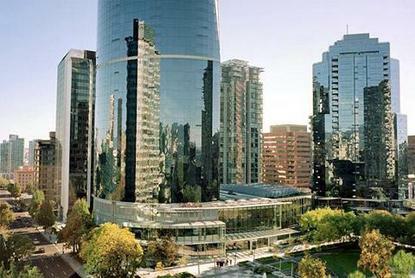 Whether your visit is for business or for pleasure, you never feel more at home at the Sheraton Vancouver Wall Centre. Stroll leisurely through the boutiques of Robson Street and Yaletown, or make connections at the nearby business and financial districts.Step outside our doors and into the celebrated sites of the city. Take a Sea Wall Walking Tour with family and friends and create memories at Stanley Park and the Vancouver Art Gallery, just around the block.Slow down and take in views of the skyline and the Pacific Ocean in one of our 733 guest rooms and suites. After a full day of bonding and sightseeing, rest easy beneath the cozy comfort of our Sheraton Sweet Sleeper(SM) Bed.Jump into our heated indoor swimming pool or ease into the whirlpool to get refreshed. Re-energize at our health club and Vida Wellness Spa, offering massage therapy.A warm welcome awaits you at the Sheraton Vancouver Wall Centre.